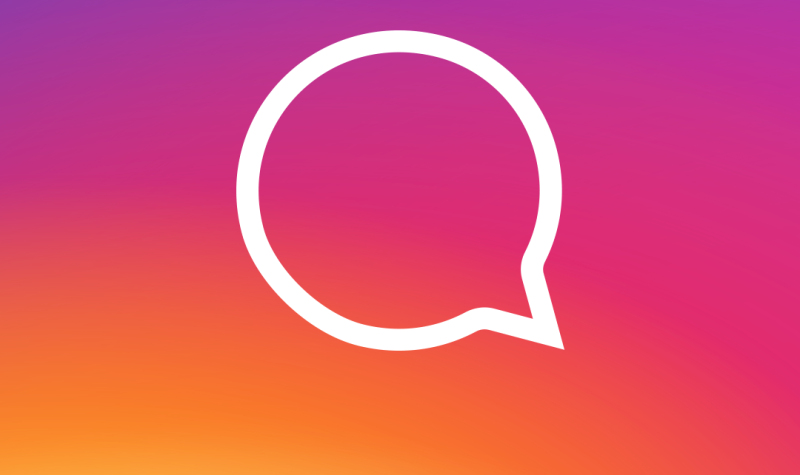 Buy Instagram Mentions at Cheap Price! In order to expand your target audience, word-of-mouth is very important for any brand of business. Instagram mentions are excellent ways of letting the people know what your brand or business is about. This is information that comes to different people, from sources that are authentic and sources that they can trust. Instagram mentions have become a way for businesses to generate more and more potential customers for their product or services in a way that is authentic and exponentially growing. You simply choose a username and give it to us, and Buy More Likes start posting numerous mentions on different posts of that account. We target the audience for these mentions that is most relevant to you and your business, considering age, gender, location, and other factors during pin-pointing your audience. This helps generate good traffic on your Instagram post as well as profile, and it also helps in expanding the reach of your product or service offering. We follow a process that is completely authentic, and it ensures that you get relevancy out of the process in order to generate results that have a good potential to pan out as returns on your investment.